Turning Mattala Mahinda Rajapaksa International Airport into a paddy storage was done as an act of revenge against the Rajapaksa’s, says MP Namal Rajapaksa. 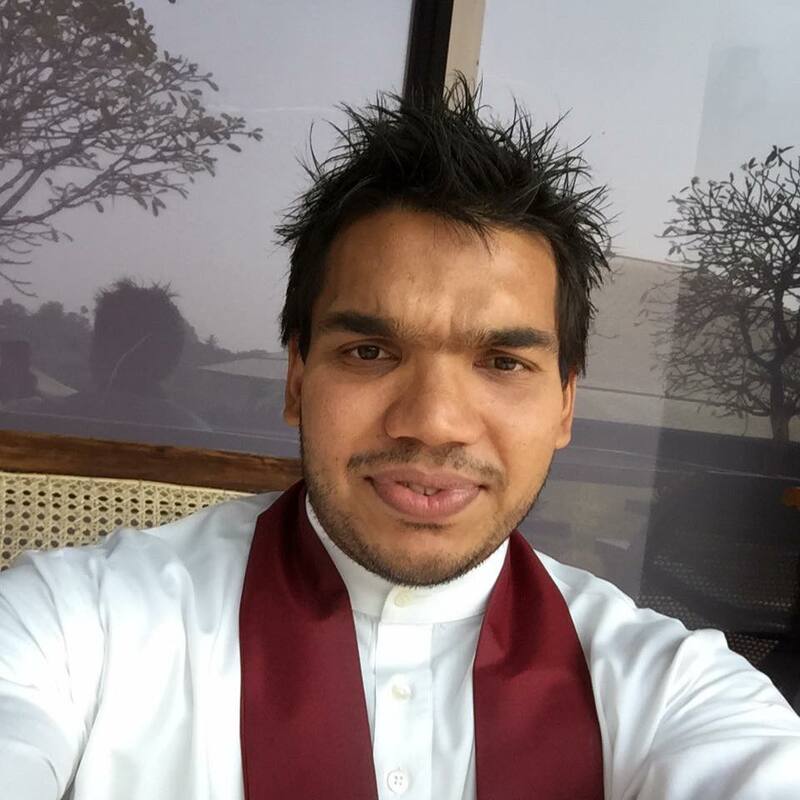 In a statement issued today Namal the eldest son of former President Rajapaksa urged both the President and the Prime Minister to act immediately to bring to a halt such revengeful acts against the former rulers and use the facility for the benefit of the country. In a hard hitting statement Namal described the Mattala airport as one of the most successful development initiatives launched by the Rajapaksa regime while adding that he condemns the act of turning it into a paddy storage with deep abhorrence. The younger Rajapaksa pointed out that such large scale development projects are enacted with long term goals in mind and these will not produce instant benefits or garner popularity. As an example Namal pointed out to the Mahaweli multi-purpose irrigation scheme and added that it had taken several years for the country to reap the full benefits of the project. Rajapaksa suggested that the government using the Airport in conjunction with the Hambantota harbour could develop an economic zone encompassing five provinces in the country. Meanwhile a group of residents and a section of the employees at the Mattala Airport on Wednesday staged a protest against the Government’s move to store paddy in a warehouse of the airport. They blocked the road leading to the Airport as the first lorry carrying paddy stocks to be stored in the warehouse reached the airport. The Paddy Marketing Board had earlier asked for some warehouse facilities at Mattala as the storage facilities of the Food Department, Co-operative Department and several stores of the Army have already been utilized to store the Yala season paddy harvest. A PMB official said “there was congestion at the PMB stalls because we insisted on maintaining standards and procedures when purchasing paddy from farmers. As we exceed the capacity of our storage facilities, we have requested for storage facilities at Mattala Airport” . Mattala, Sri Lanka’s second international airport was built in the home constituency of the Rajapaksa’s when they were in power. However, the facility failed to attract international air traffic mainly due to its isolated location, more than 200 km’s from the capital, Colombo.